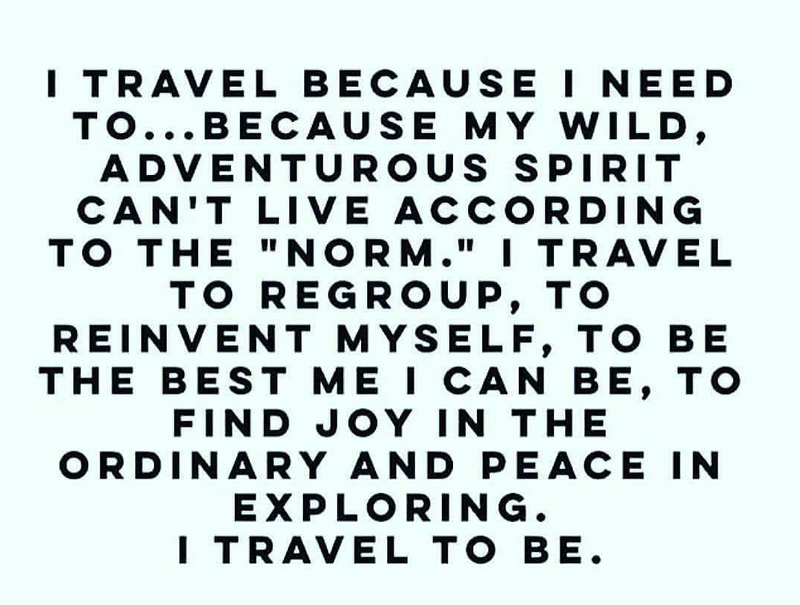 This perfectly sums up why I travel and why I need to. A few years ago, my sister moved to Macau, a Special Administrative Region of China near Hong Kong, to teach. Knowing I now had a free place to stay, Macau quickly made its way to the top of my “Must Visit” travel list. I arrived not knowing a whole lot about the country besides that it’s full of casinos and was a Portuguese colony for years. Wandering around, it was very interesting to see the meeting of Chinese and Portuguese cultures, languages and food, mixed in with big, elaborate casinos. Definitely an interesting place to visit. Here, I highlight a few of the not- to-be-missed sites found in Macau.